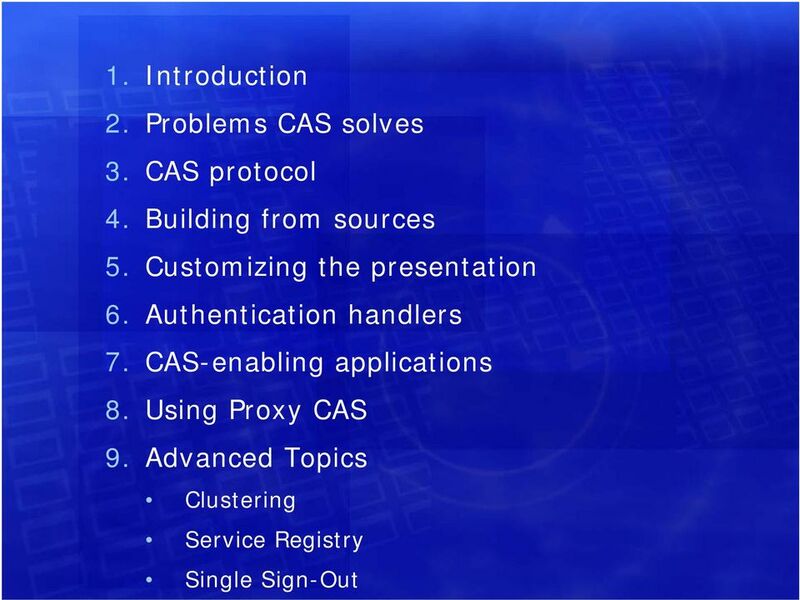 Download "Implementing CAS. Adam Rybicki. 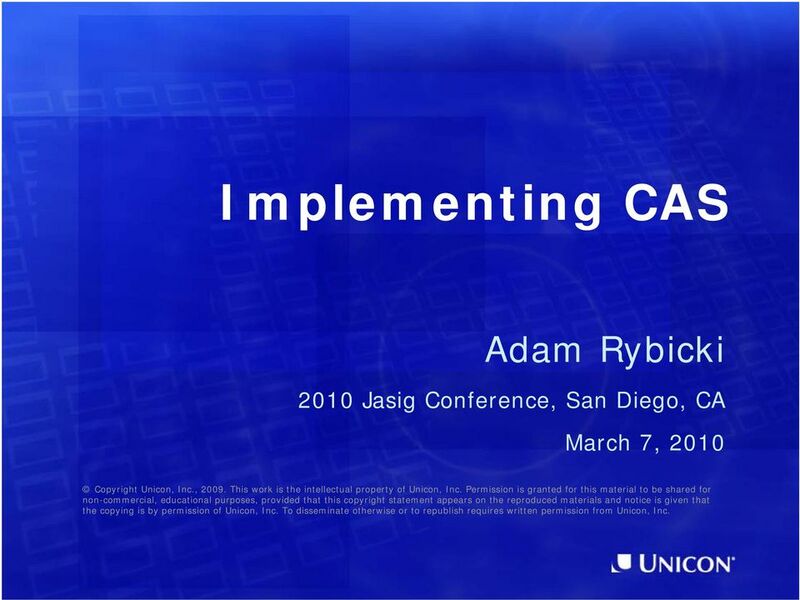 2010 Jasig Conference, San Diego, CA March 7, 2010"
1 Implementing CAS Adam Rybicki 2010 Jasig Conference, San Diego, CA March 7, 2010 Copyright Unicon, Inc., This work is the intellectual property of Unicon, Inc. Permission is granted for this material to be shared for non-commercial, educational purposes, provided that this copyright statement appears on the reproduced materials and notice is given that the copying is by permission of Unicon, Inc. To disseminate otherwise or to republish requires written permission from Unicon, Inc.
4 Adam s Involvement with CAS Got interested. Worked with several clients helping them to CASify their applications. 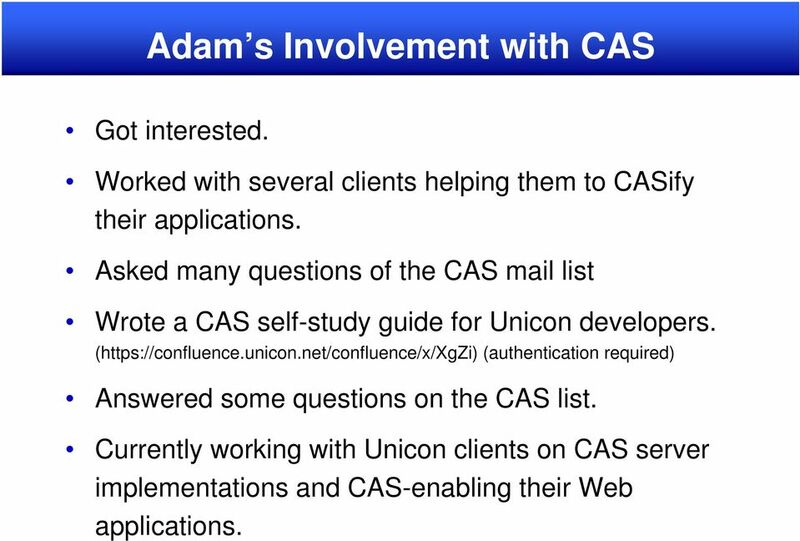 Asked many questions of the CAS mail list Wrote a CAS self-study guide for Unicon developers. ( (authentication required) Answered some questions on the CAS list. 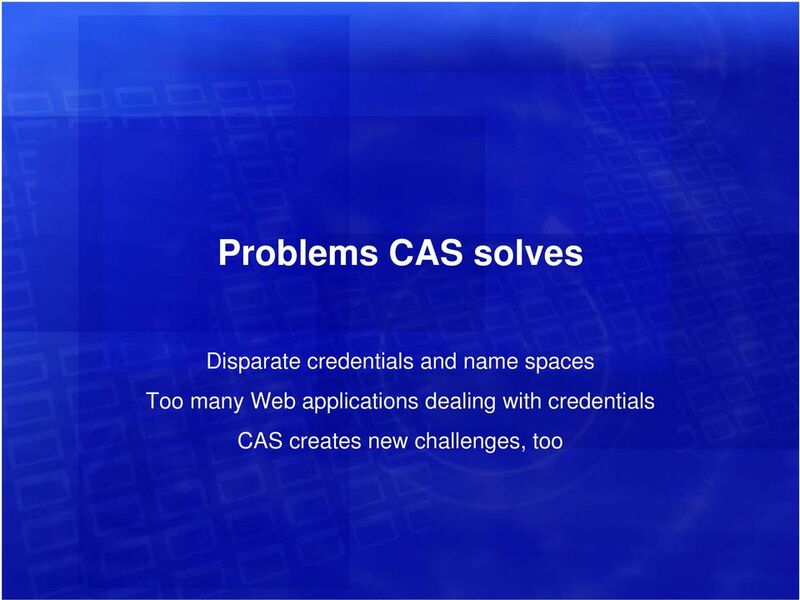 Currently working with Unicon clients on CAS server implementations and CAS-enabling their Web applications. 5 Introductions Who are you? 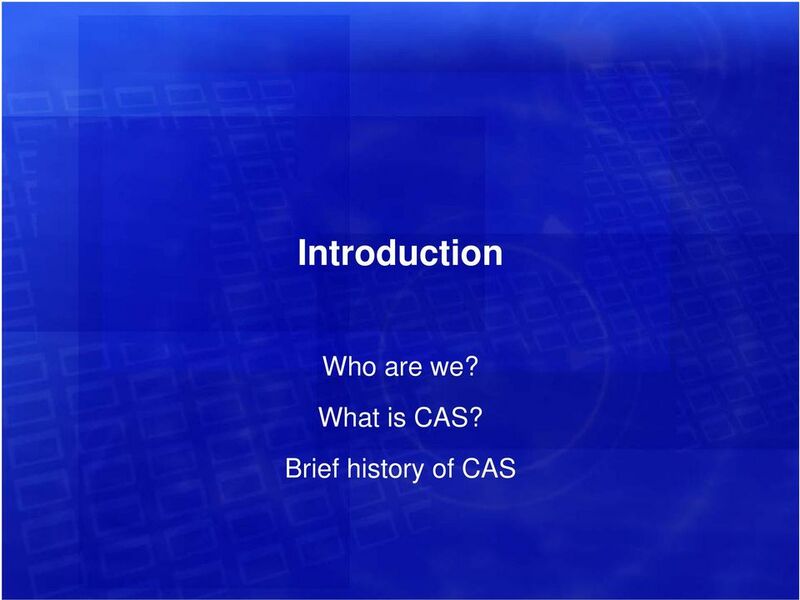 Name Institution Role Why interested in CAS? 14 What to do about this? 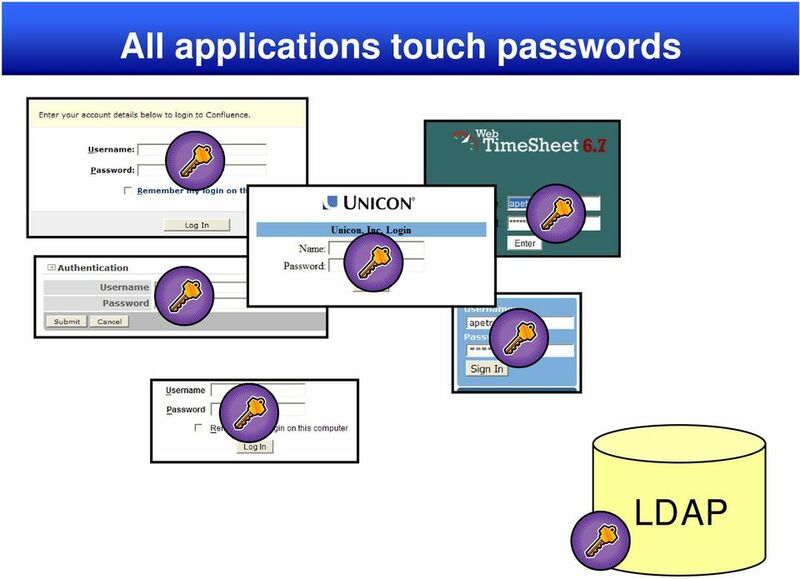 What if there were only one login form, only one application trusted to touch primary credentials? 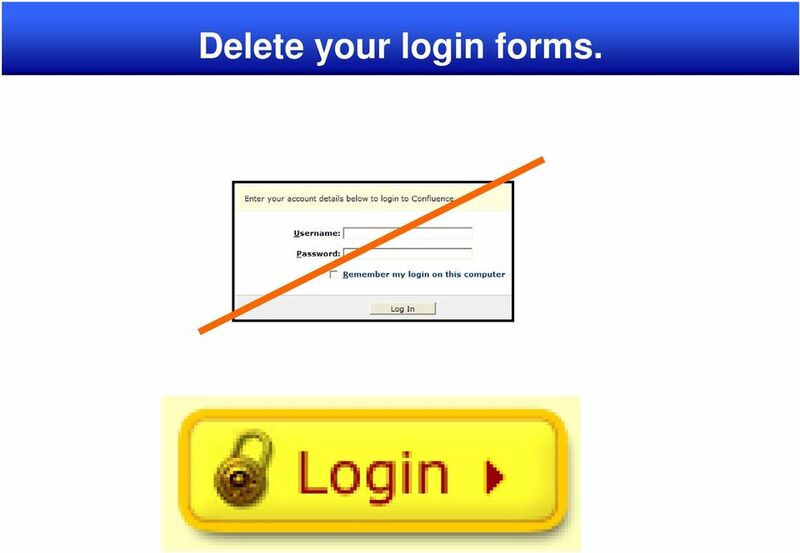 15 Delete your login forms. 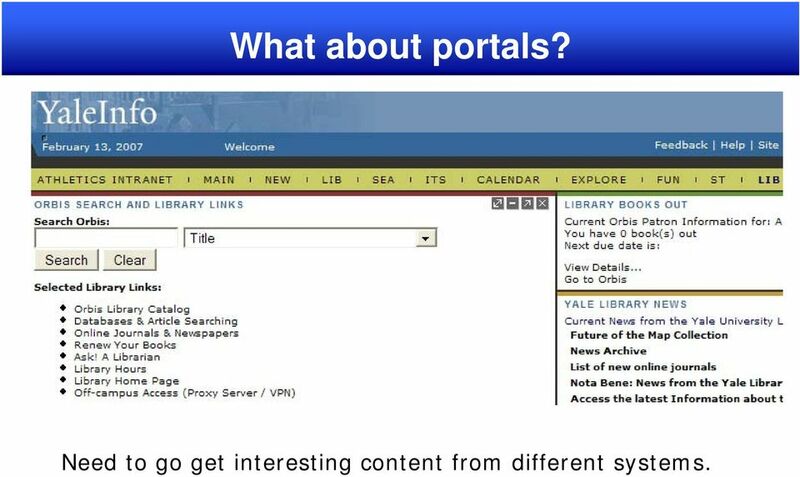 19 What about portals? Need to go get interesting content from different systems. 23 What about portals? Need to go get interesting content from different systems. 25 Look ma, no password! 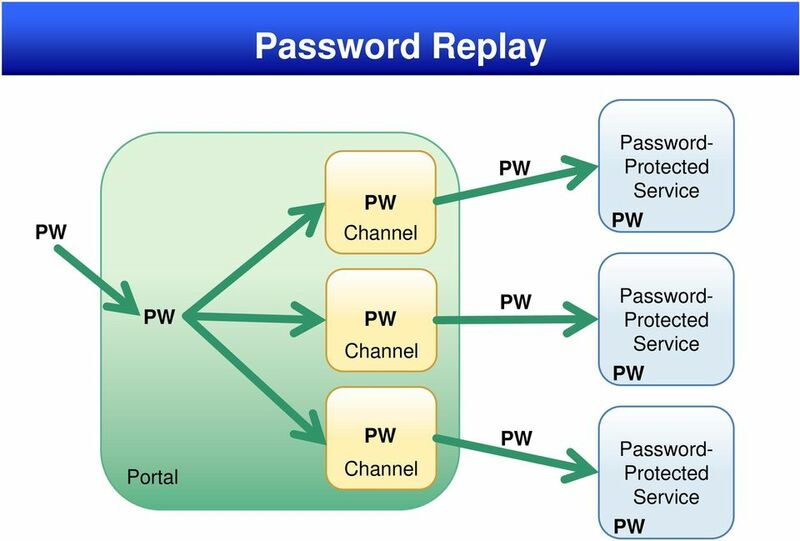 Without a password to replay, how am I going to authenticate my portal to other applications? 31 CAS Roadmap (cont.) 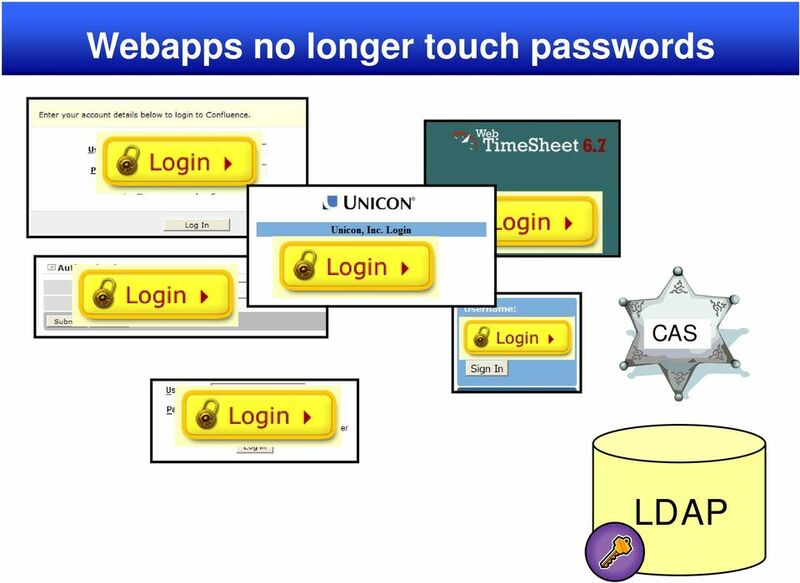 CAS 3.7 Release Rewrite of two Core Interfaces: CentralAuthenticationService, AuthenticationManager to support additional use cases: message passing to users better throttling CAPTCHA, integration with password management tools Updated UI for: message returning reflect recent UI trends (immediate feedback on validation, etc.) Enable Advanced Use Cases including Session Id switching per request, etc. CAS 3.8 Release Monitoring: JMX, Statistics publishing, support for Nagios, etc. 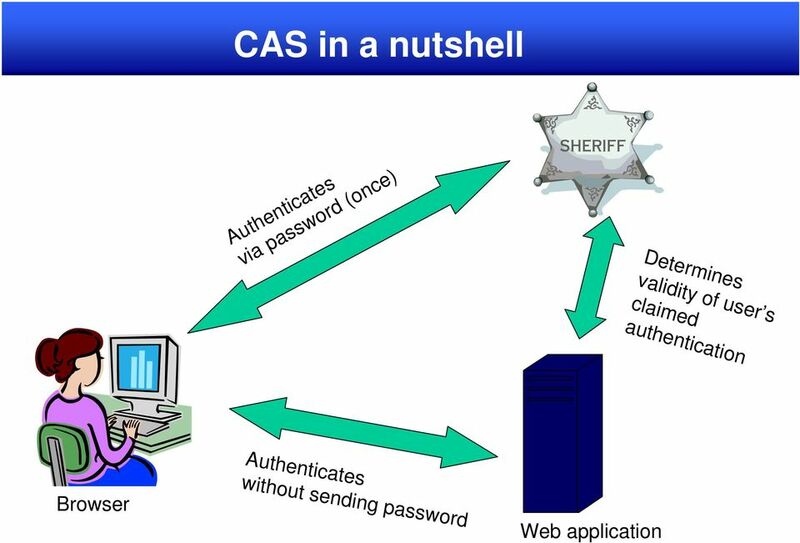 CAS 3.9 Release Support for OpenID2. This would be the first test of the new APIs to ensure we can support additional protocols CAS 4.0 Release Basic SAML 2 support. "Basic" is defined as the minimal subset of required profiles to actually do something useful CAS 4.x Releases Support for additional SAML 2 profiles, additional useful protocols, etc. 35 File structure and dependencies Top-level Project Object Model (POM or pom.xml) used for all builds and to build dependent sub-projects. 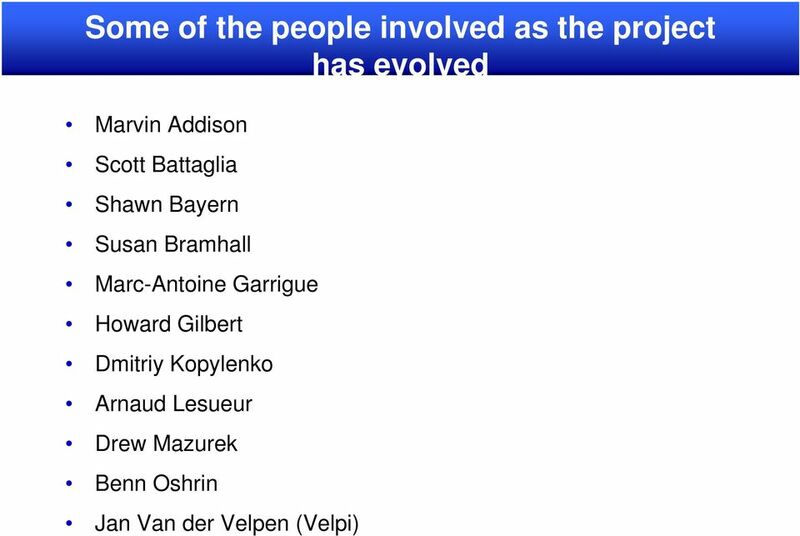 The top-level POM builds all the sub-projects, but by default they are NOT included in the resulting war file. To add dependent sub-projects or additional external libraries to the war file, you need to add dependencies to pom.xml in cas-serverwebapp. 39 Maven overlay build Retrieves the CAS war file from a repository and overlays your customizations on top of it. You only have to track changes to a handful of files. Upgrading to a newer version of CAS is as simple as changing its version in pom.xml. 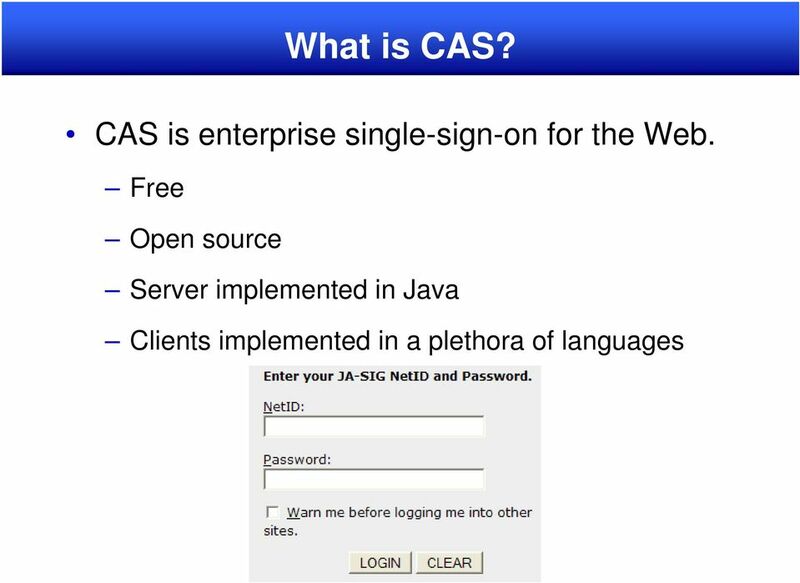 You will likely only have to overlay the CAS war file, or cas-server-webapp. Be careful when upgrading: the files you are overlaying may have been modified by Jasig in the upgraded version, too. 40 File structure and dependencies Start with just Project Object Model (pom.xml) in an empty project directory. Add files, as needed, to overlay those in the standard WAR file. Your own deployerconfigcontext.xml would be the first such file. May want to add institutional images and CSS modifications. Add dependencies, as needed, to additional CAS modules. 54 Enabling service registry Find a section of deployerconfigcontext.xml that looks like this: <bean id="userdetailsservice" class="org.acegisecurity.userdetails.memory.inmemorydaoimpl"> <property name="usermap"> <value> </value> </property> </bean> and make it look like this: <bean id="userdetailsservice" class="org.acegisecurity.userdetails.memory.inmemorydaoimpl"> <property name="usermap"> <value> adam=notused,role_admin </value> </property> </bean> Now user adam is authorized to manage services. 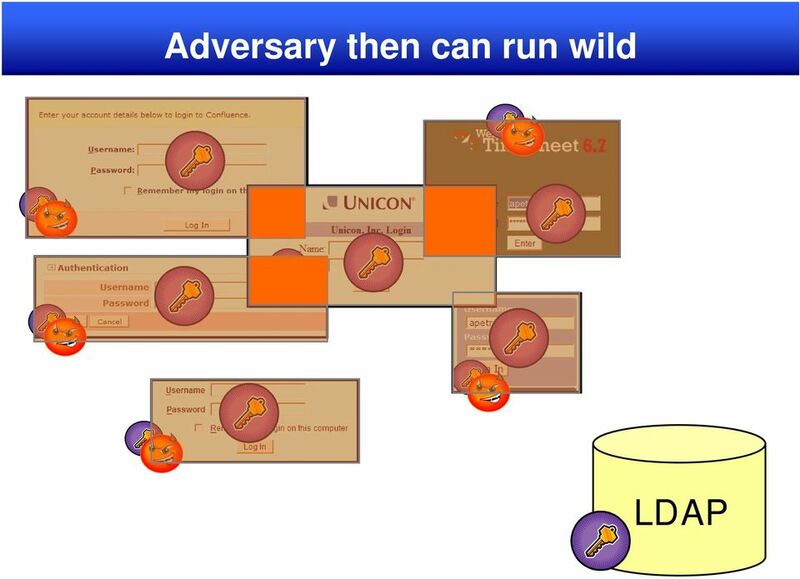 Need to enable the database persistence, too. 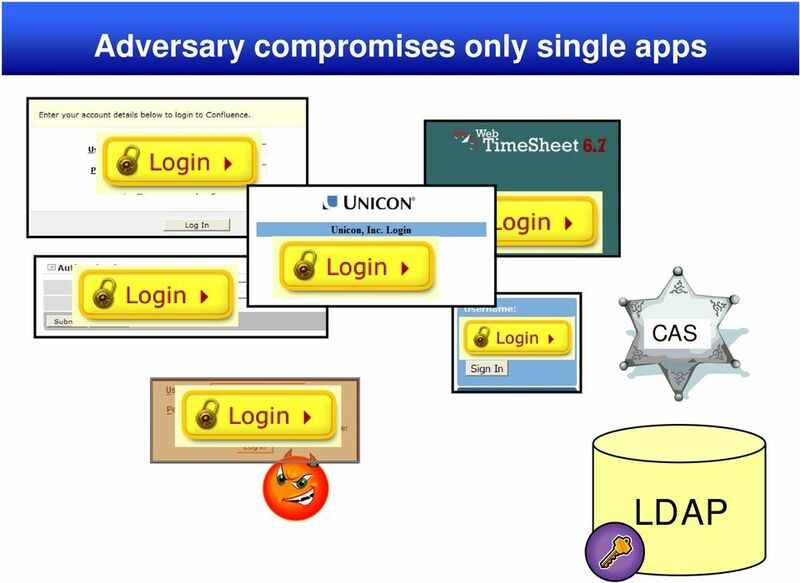 Unlocking the Secrets of Alfresco Authentication. Mehdi BELMEKKI,! Consultancy Team! Alfresco! 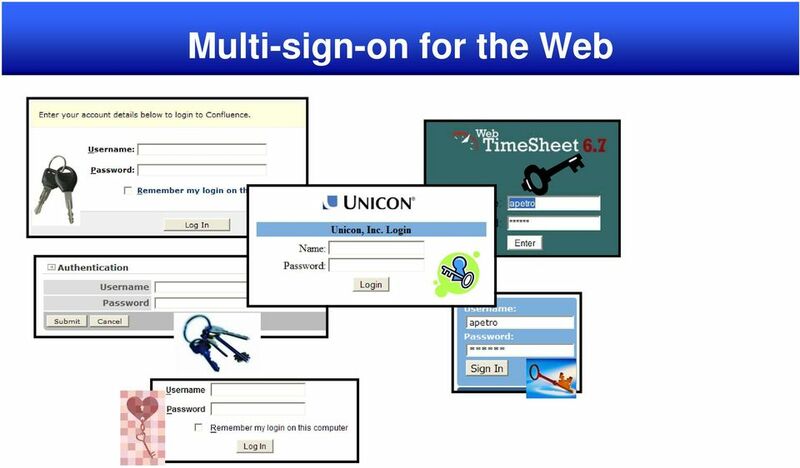 Unlocking the Secrets of Alfresco Authentication Mehdi BELMEKKI,! Consultancy Team! Alfresco! Agenda Introduction! Talk objectives! Repository Authentication! Share Authentication! External Authentication! SAP Certified Technology Professional - Security with SAP NetWeaver 7.0. Title : Version : Demo. The safer, easier way to help you pass any IT exams. Exam : P_ADM_SEC_70 Title : SAP Certified Technology Professional - Security with SAP NetWeaver 7.0 Version : Demo 1 / 5 1.Which of the following statements regarding SSO and SAP Logon Tickets are true? TIBCO Spotfire Statistics Services Installation and Administration Software Release 7.0 February 2015 Two-Second Advantage 2 Important Information SOME TIBCO SOFTWARE EMBEDS OR BUNDLES OTHER TIBCO SOFTWARE.